One of the County's biggest firework displays and a night taxy run with Avro Lancaster NX611 at 12.00, 3.00pm and 7.00pm. 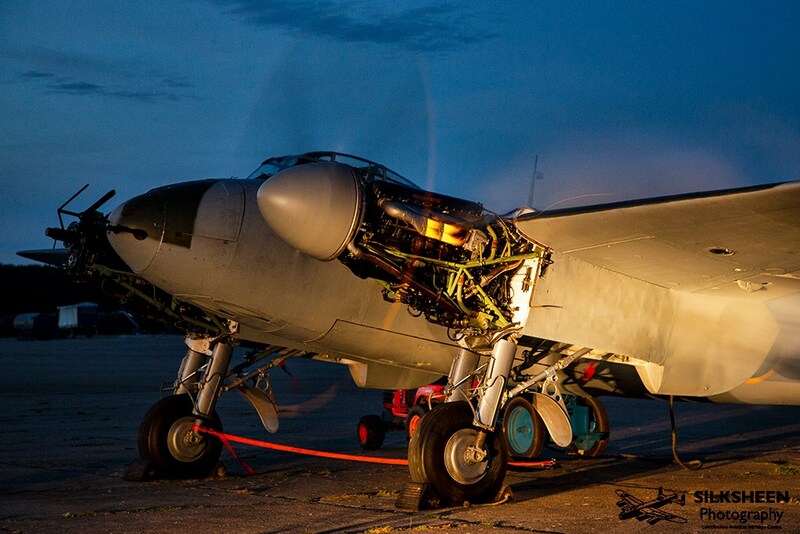 See an original WW2 searchlight, feel the atmosphere of a WW2 airfield at night and feast on a Hog roast celebrating the end of our 2019 season. This years fireworks will see the culmination of many years experience here at the Centre giving us the best display we have ever had, not only will you be able to see the fireworks you will also be able to feel their power as they explode and cascade in the skies over this very historic location. This year there will be even more space for our visitors and even better views for the fireworks as we enhance your experience. This is possibly our best value event as you can join us for 11 hours experiencing the Lancaster taxy runs at day and night, enjoy a hog roast, play with glowsticks, watch a WW2 German Searchlight and most importantly build memories for years to come with the biggest firework display at the Centre. Including large model flying through the day.